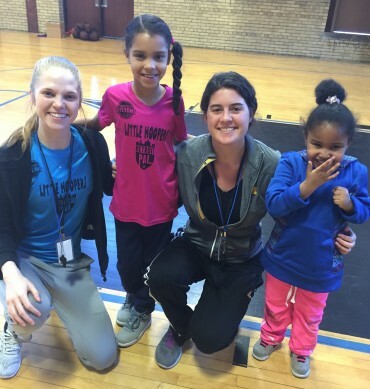 Every year, Detroit PAL trains more than 1,700 individuals to make a difference in the lives of children by coaching and getting involved in youth sports. 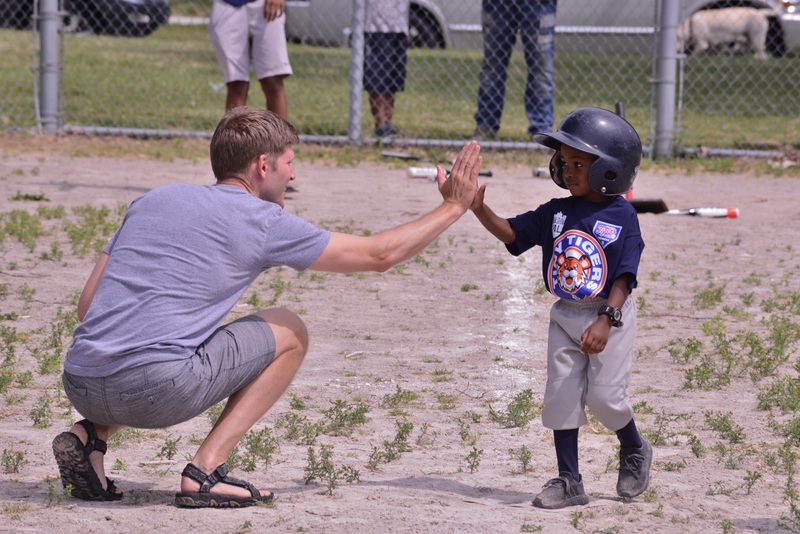 You can make a tangible difference in the lives of Detroit’s children by volunteering with Detroit PAL, on or off the field. Our IMPACT Training & Certification Program was developed in partnership with Michigan State University’s Institute for the Study of Youth Sports. This proprietary 3- year course teaches coaches how to be mentors while keeping kids first. The certification includes a yearly background check and a credentialed badge. New coaches are required to take three levels of IMPACT training in three consecutive years. It is IMPORTANT that you RSVP 24 hours before the class date of your choice. If you do not RSVP, you will not be able to attend the class. Please bring your license/state ID & a writing utensil with you. Doors will lock 15 minutes after your scheduled class time, so please arrive on time. If you can not make your scheduled class time, please CALL to reschedule (313-833-1600). Do NOT fill the form out more than once. If you’ve registered 24 hours before & your background check is approved you will receive your badge at the END of class. If you’ve completed Level 1, Level 2, & Level 3 (Continuing Coach), you MUST register for Level C (no class required) using the same IMPACT Training Registration link. Please allow us 3-4 business days to print your badge. You will be notified via text when available for pickup. If you lose your badge & need replacement badge, please CALL our office. Do NOT fill out the form more than once. A replacement badge will cost $10. The Detroit PAL coaches are vital to the success of our players and programs. If you’re interested in making an impact on the lives of the youth of Detroit, we hope you’ll consider becoming a coach with Detroit PAL. We’re always looking for scorekeepers, volunteers who want to help out with landscaping and field preparation, assistant coaches and team managers. If you’d like to organize a corporate volunteering day with Detroit PAL, please contact Jenna Taylor at jtaylor@detroitpal.org. Detroit PAL always appreciates monetary donations and equipment donations. New facilities for our youth programming are also needed. To become a preferred PAL Location, please Contact Us. Thank you for your interest in a volunteer position with Detroit PAL!